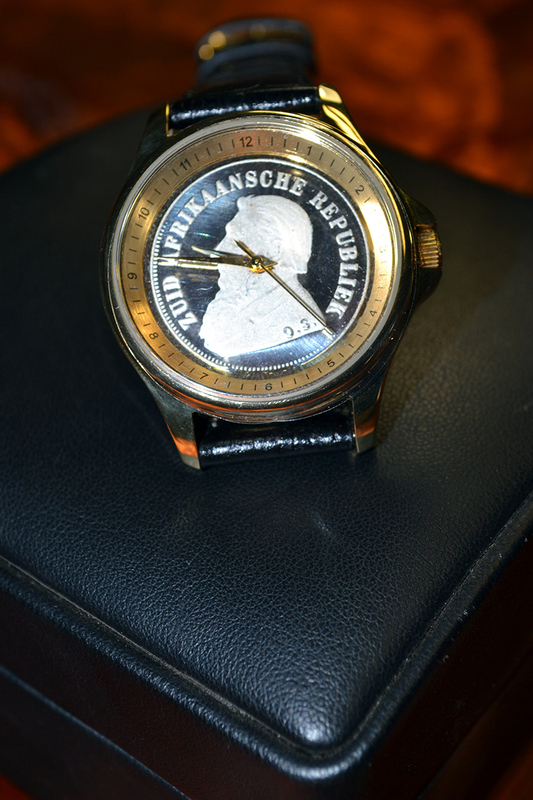 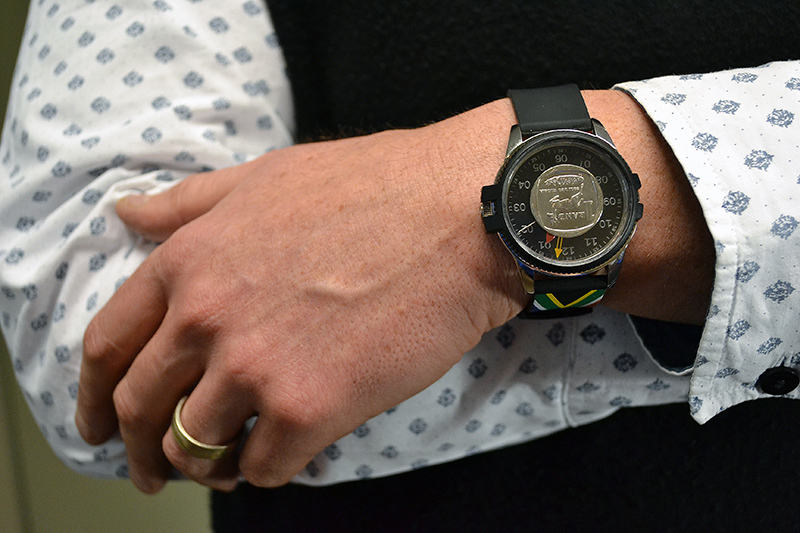 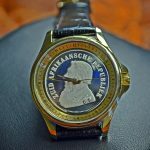 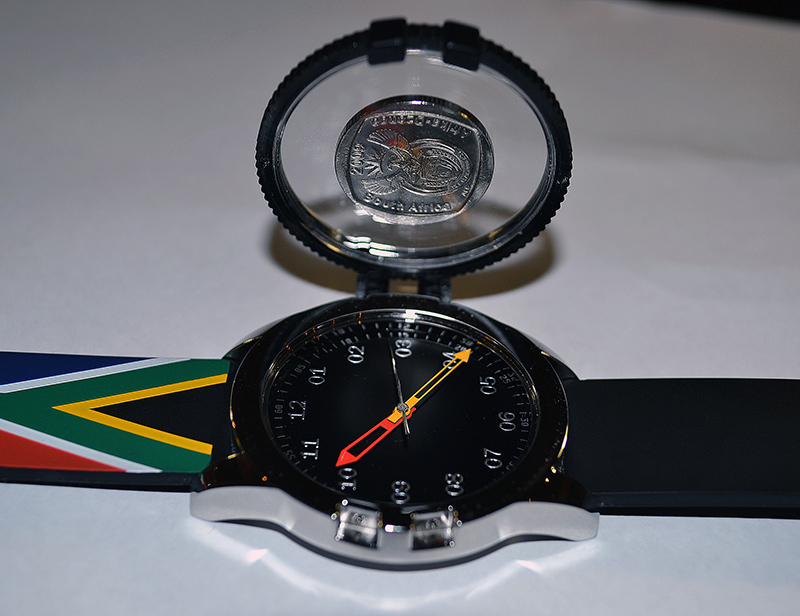 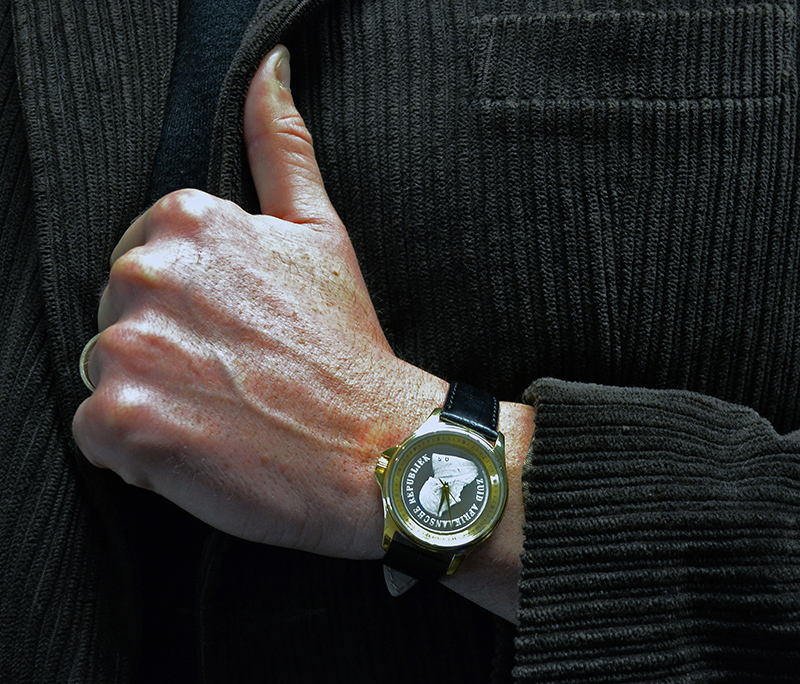 In 2002 we acquired the “Coin Watch” franchise for the African continent and established Coin Watch South Africa. 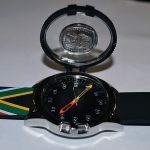 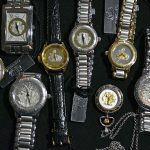 This is primarily a wholesale and retail operation, marketing a superb, high quality range of uniquely designed African timepieces. 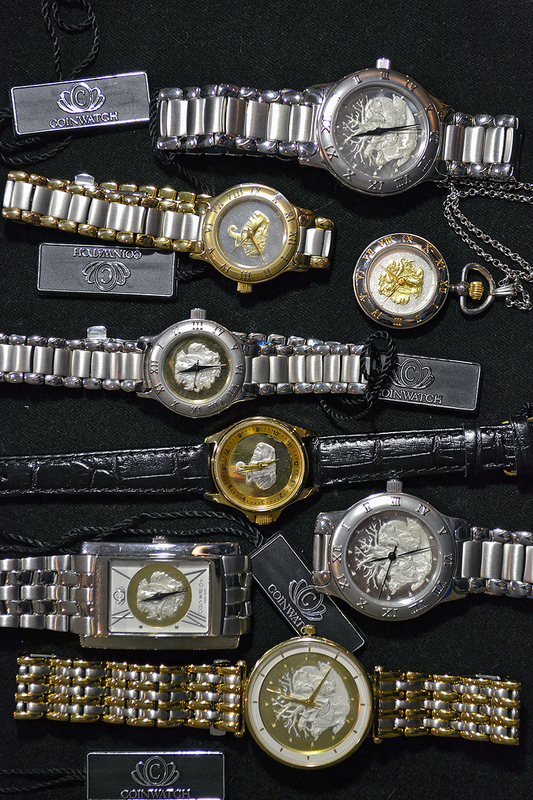 Watches are custom made to suite the individual or corporate or tourist requirements. 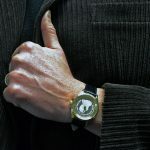 All watches carry a two-year renewable international warranty, and are therefore perfectly suited for gifts and incentives for foreign visitors. 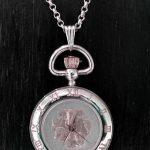 Every coin has its own story to tell – its design and year of minting may have represented a succession of important eras, a landmark historical event, a symbol of personal achievement or a significant moment in life. 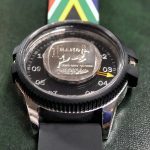 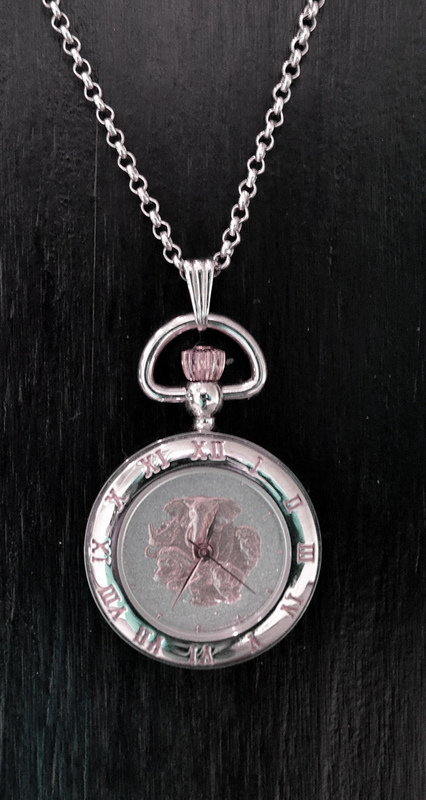 Coinwatch has been producing symbolic timepieces by merging coins with special designs, historical and commemoratory values as dials with practical time-telling functions to remind their wearers of that particular moment. 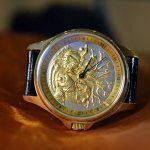 Founded in Australia in 1984, Coinwatch’s creations – all housing superb Swiss-made movements – have been produced by professional watchmakers. 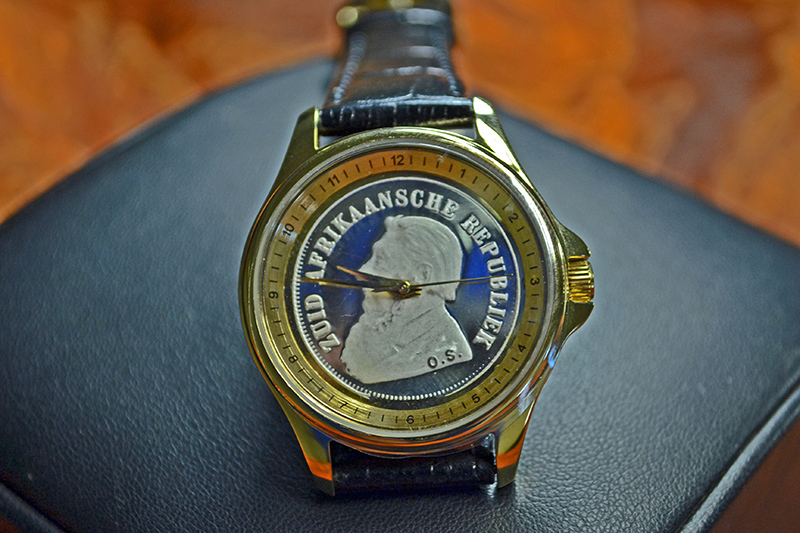 The company’s international popularity rested not only on the combination of elegant designs and unique values of the coins, but also the endorsements from national mints around the world. 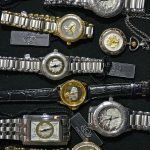 With that, Coinwatch was authorized to manufacture timepieces imbedded with local values and national characteristics, thanks to the currency dials, which have been well-received by local markets. 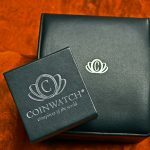 Staying true to its innovative spirit and not to be bound by its legacy of hugely-successful coin dials, Coinwatch’s design team has moved forward and embraced the fundamentals of watch design for now. 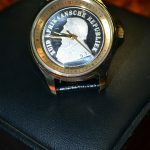 The brand has evolved into a watchmaker of our time established to stand for simple and refined elegance, practical designs and competitive pricing. 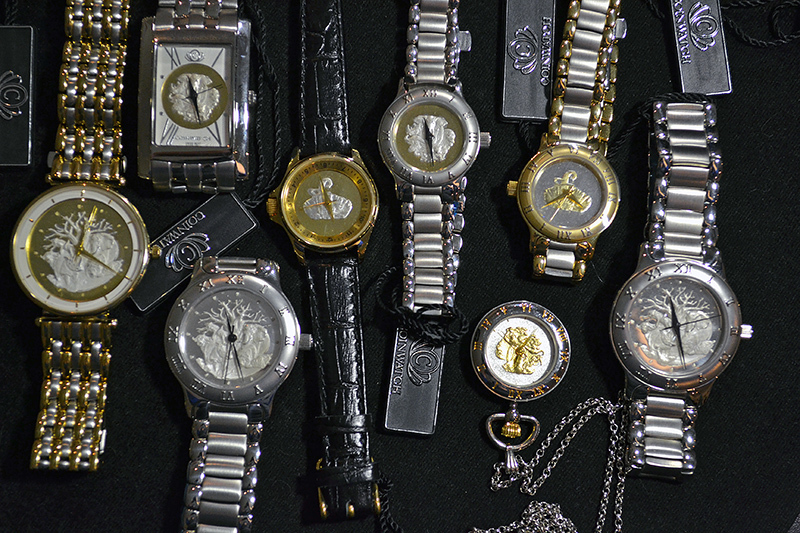 The coins of the trademark – reminiscent of a flipping coin – are highly symbolic of the brand’s philosophy. 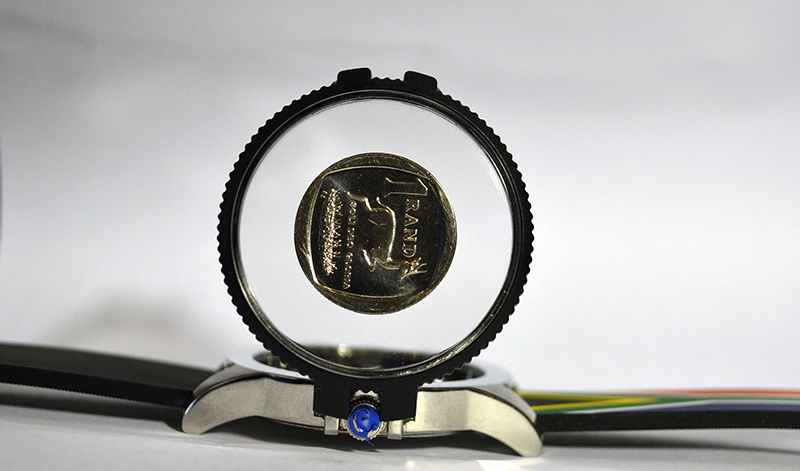 Coin tossing, an ancient custom, long has been desired when one facing choices in the hope of bless and luck, and has been interpreted as man’s following of divine will. 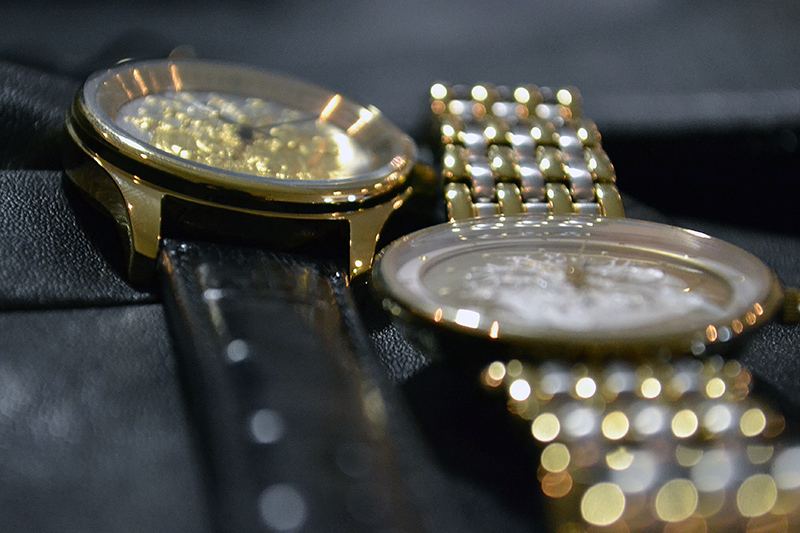 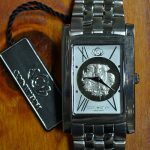 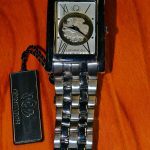 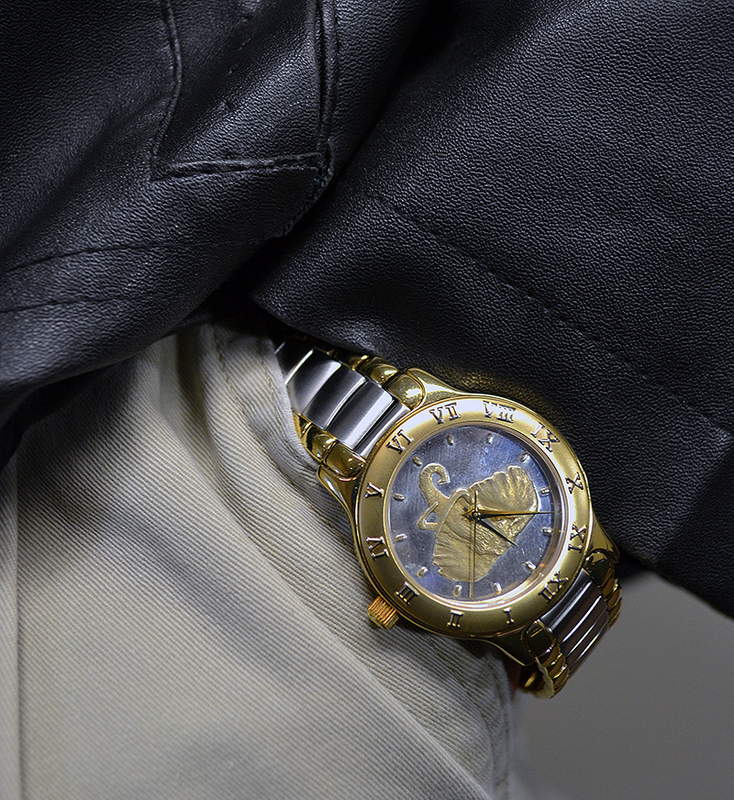 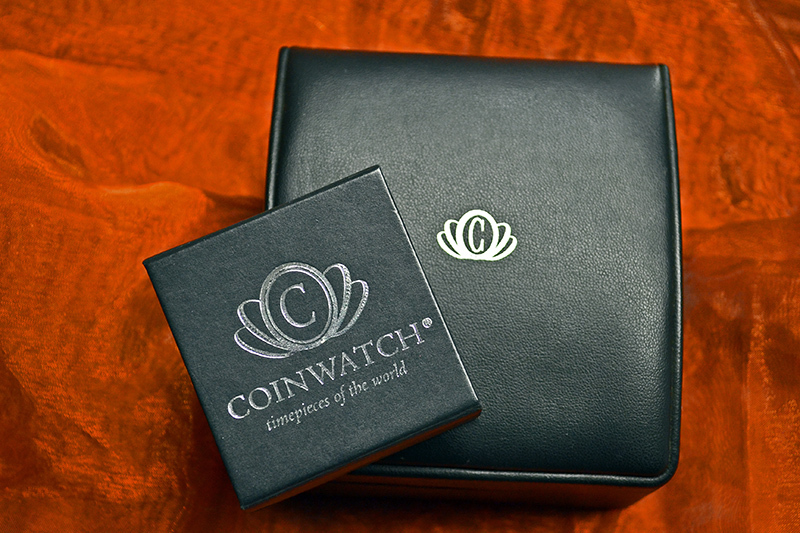 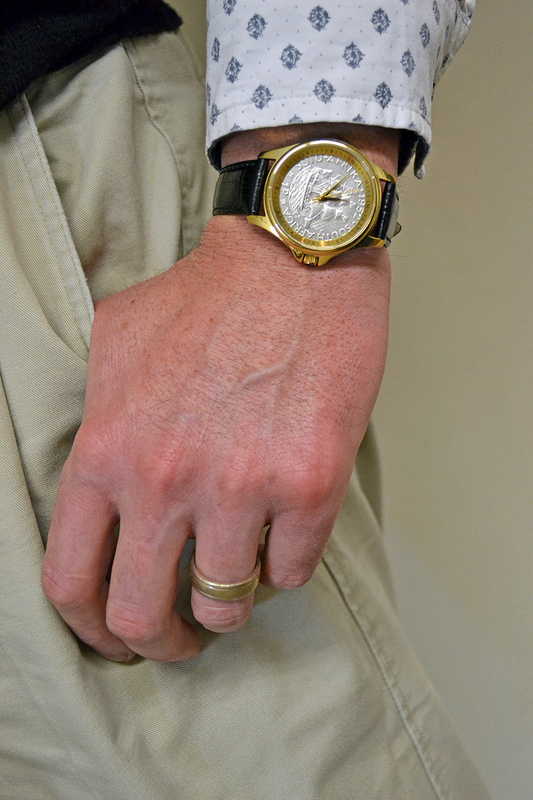 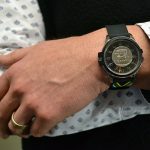 Coinwatch was born as a result of its founders taking inspiration from the intrinsic values of coins for watch designs. 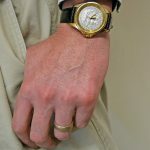 When it comes to success now, the mastering of time and being faithful to one’s dreams are indispensable besides chances and luck. 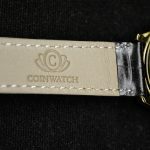 Coinwatch charts its new direction without losing touch with its heritage of resolution, innovation and adventure, and these are qualities fittingly echoing the characters of a Coinwatch owner. 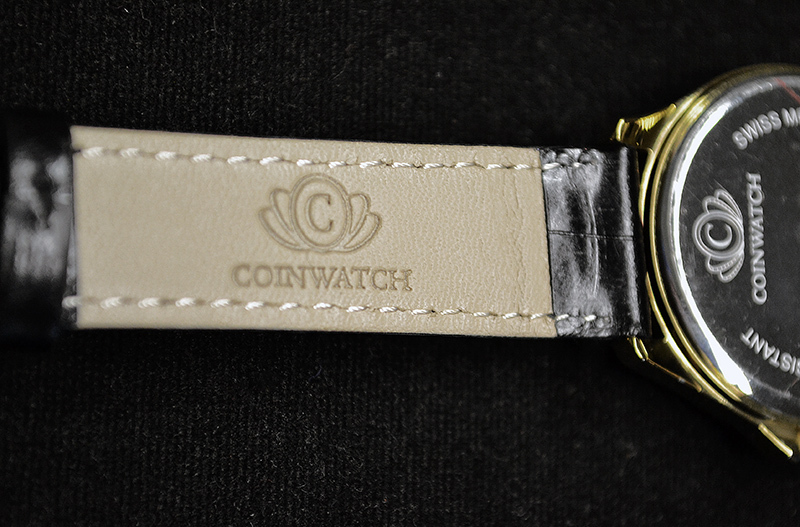 The face of Coinwatch today maybe new, but its spirit remains intact. 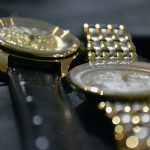 Firmly following its motto, the company now manufactures timepieces with quality materials, stylish designs and practical functions. 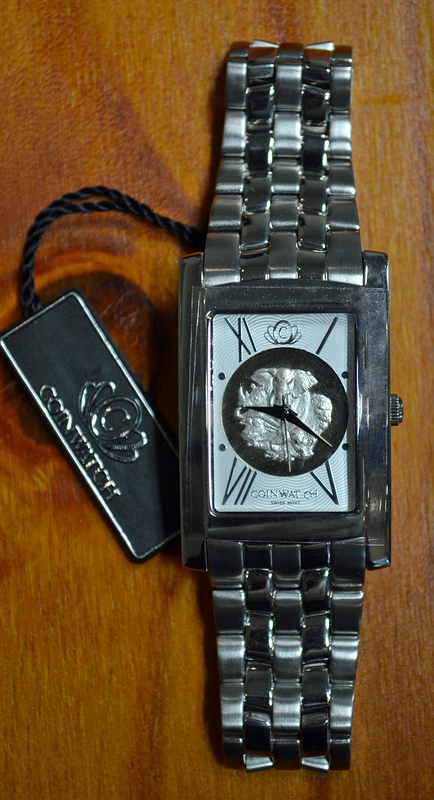 With premium, Swiss-made quartz or automatic movements, scratch-resistant sapphire crystal, refined finishing, cases and bracelets in 316L stainless steel and competitive pricings, all Coinwatch timepieces are created to appeal to the watch enthusiasts who are fashionable, confident and creative. 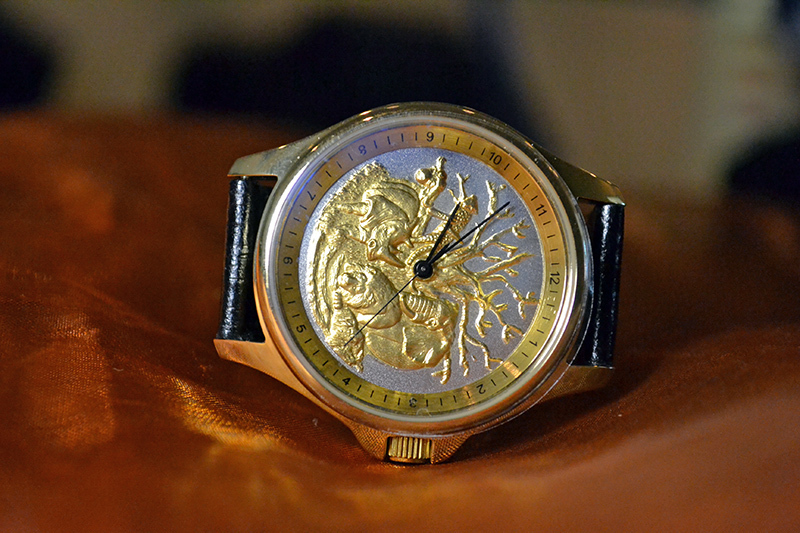 Your COINWATCH timepiece is guaranteed against all manufacturing defects for two years from the date of purchase. 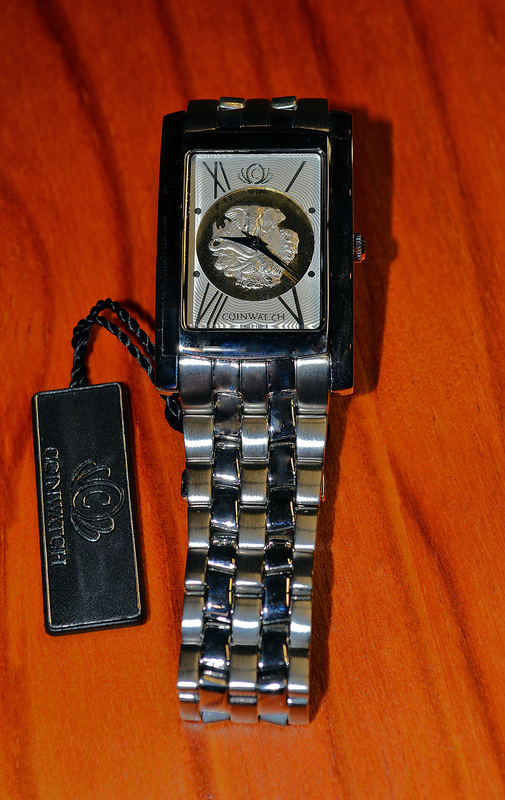 This guarantee is only valid if your COINWATCH timepiece has been purchased from an authorized COINWATCH dealer. 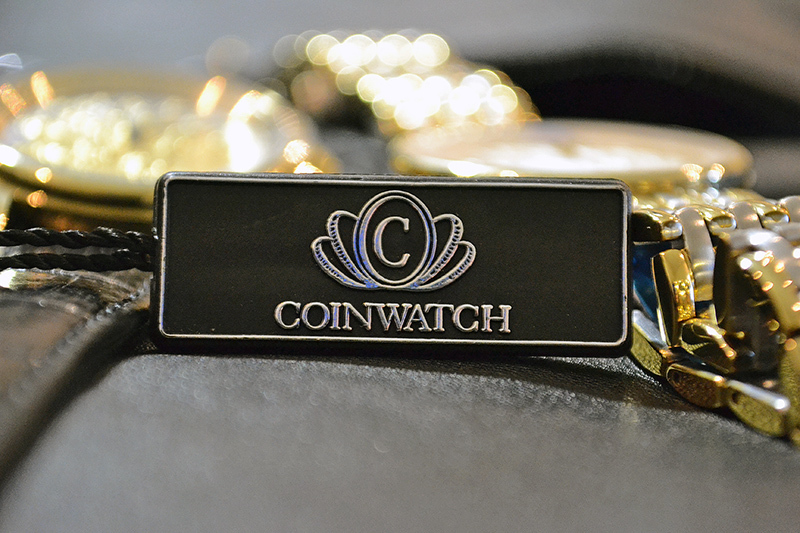 In addition, all maintenance and repairs must be carried out by an officially authorized COINWATCH service center. 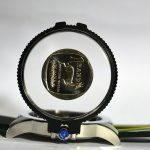 If these conditions are not met, the manufacturer’s warranty will be void. 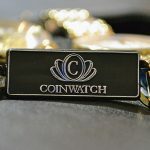 In order to benefit from the COINWATCH International Guarantee, you must present the warranty card properly filled out and dated by the authorized COINWATCH dealer to obtain service under this warranty. Postage, handling and insurance costs incurred in delivering a timepiece to an authorized COINWATCH Service Center are the responsibility of the owner.